At NTS Electrical our team is comprised of experts in every field of electrical work and construction, including public works and utilities. We can handle any job and pride ourselves on quality work with a quick turnaround time. With years of experience behind every project, you can be sure that your job will remain within budget and that you will be satisfied with the finished product. Serving the New York Tri-state area. 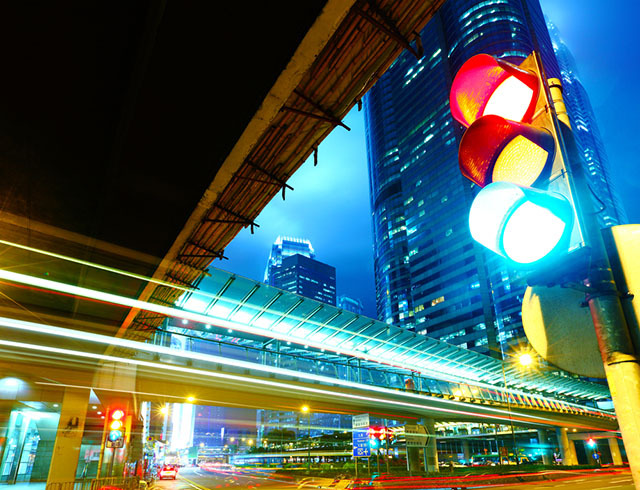 Our team is well versed in traffic signal, roadway lighting, and ITS maintenance. We have worked with state and local governments on infrastructure projects over the years. If you need any kind of new roadway, fiber optic, or electrical splicing, count on NTS Electrical. All our employees are IBEW & IMSA certified, so be assured your work is in the hands of professionals. Whether you need maintenance, construction, installation or upgrades, trust the team at NTS Electrical to make that happen. Call NTS Electrical today for an estimate or consultation.